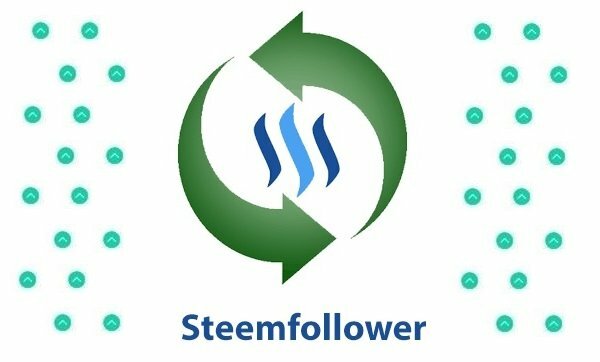 Dpoll Post: Steemfollower Review - Are You Using Steemfollower? By this poll post, I write about a very unfamiliar service/application on the steem blockchain. The name can be misleading as recent updates made the website to have nothing to do with followers or followings on Steem. 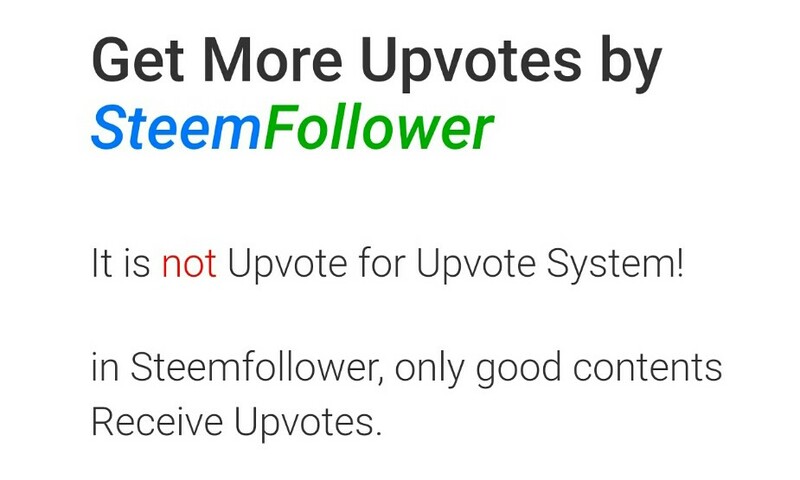 Steemfollower is simply an upvote exchange platform where a user's latest post becomes visible for other to upvote it. You can simply check out the website to see some big names among the top earners. Please vote at dpoll.xyz by clicking the link at the end of this post. PS: all links are referral.